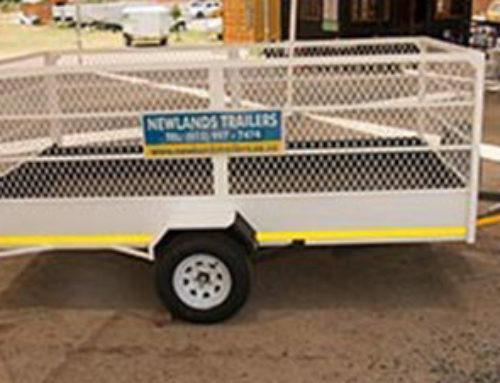 Are Trailers for Hire The Best Route for You? 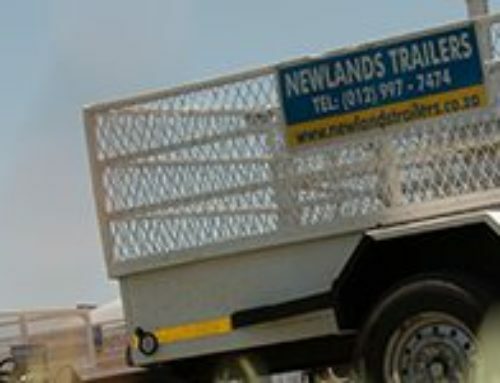 Home/Blog/Are Trailers for Hire The Best Route for You? 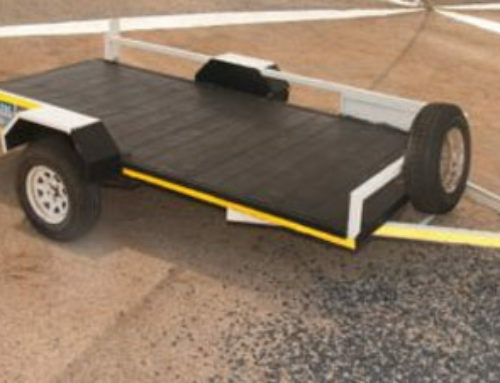 Should You Take Up Trailers for Hire? 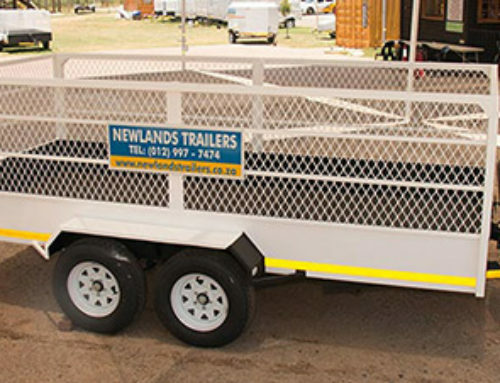 There are many reasons why people take up trailers for hire. However, in certain instances, it might be better to buy it outright. 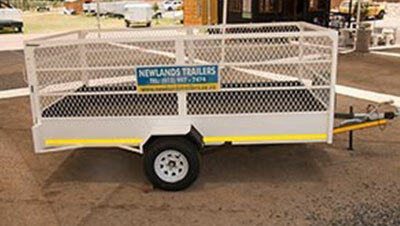 So what is the allure of hiring trailers instead, and how can you benefit from it? It all depends on your unique needs. If you only need it for a short to medium term requirement, then it is probably easier and more economical to merely hire the trailers you’d need. 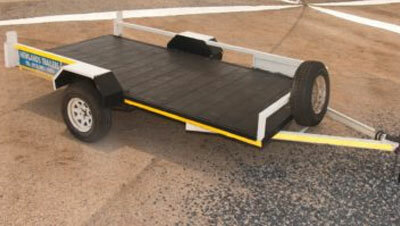 With trailer hire, there’s no need to fret over registration, maintenance or insurance of the vehicle. 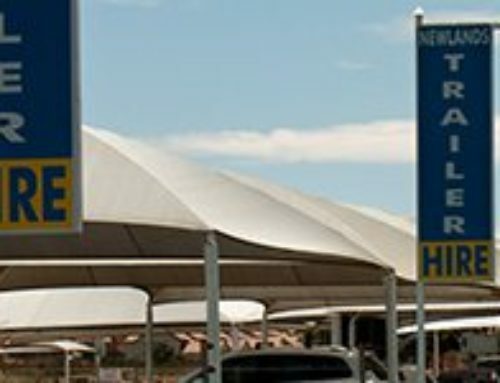 It’s all up to the rental company. Instead, you can merely concentrate on getting your job done, and of benefitting from the technology you have at your disposal. You will also be able to access state of the art trailers at a fraction of the price it would cost for you to buy and maintain it yourself, and you can access it instantly, whenever you need it, for however long you require it. 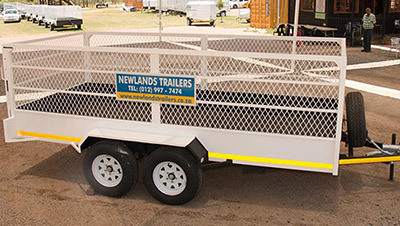 As one of the top suppliers of quality trailers for hire, we are your first choice when it comes to sourcing competitively priced and dependable trailers. We are proud of our long history of excellent service in the industry, and continue to work hard to far exceed all expectations placed on us. Our team of dedicated sales professionals is also always at hand to provide you with all the information needed to arrive at the correct answer for your needs. Tap into our unmatched expertise and experience, and let it work for you. Thanks to our established industry relationships with some of the top manufacturers of quality trailers, we always have a vast range of stock to choose from. Whether you need a small trailer for a once off project, or need more commercial size vehicles for frequent jobs, we are your first choice. Contact us to learn more about our team, and what we can do for you. We look forward to hearing from you.